In 1985, our company, Jie Yang, was founded in conformity with a sincere working attitude, the best product quality and the first-rate service in metalworking industry. Along the way, we have become one of the top professional socket manufacturers, and without a doubt, we’re ISO-9001 certified. Our company underwent organization restructuring in order to cater different customer needs as time went by. 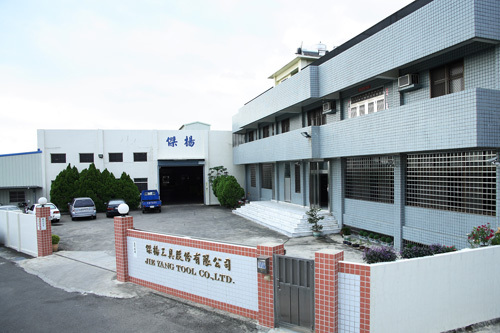 As a result, the restructuring process was complete in 2003 and a Research and Development Department was established. Until today, we still continue to improve and innovate, and therefore have gained the trusts and supports from many customers. In accompanying with thriving markets in United States and Europe, we actively expand our markets in other regions. We expect ourselves to grow steadily and have set "professional" as our motto. 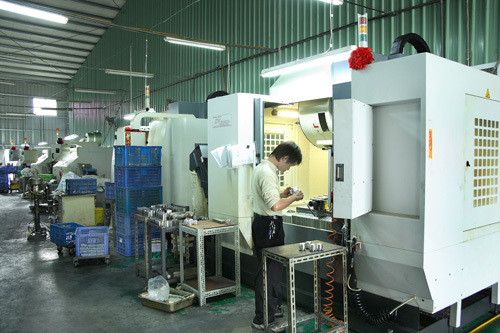 Furthermore, we continue to achieve extraordinary technical proficiencies in metalworking, because quality work and customer satisfaction are our belief.